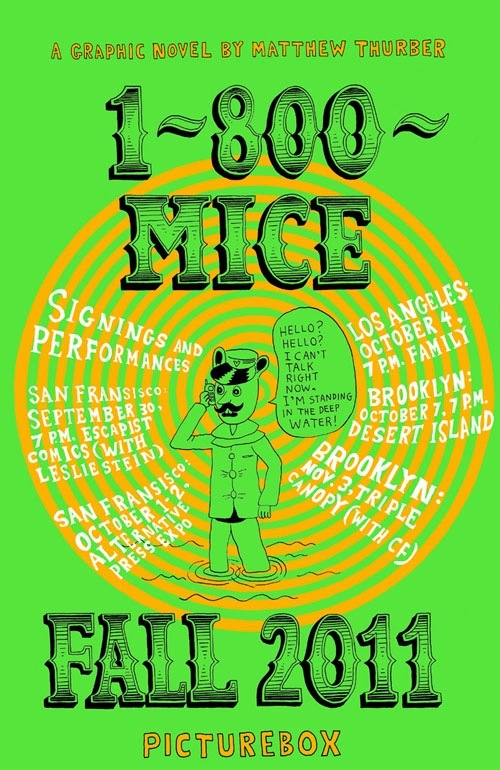 Please join us for the book launch of Matthew Thurber's collection of 1-800-MICE. Thurber will be signing books and offering a special solo performance as Ambergris. 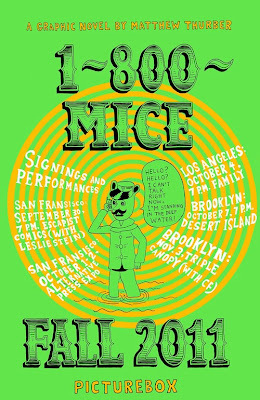 1-800-MICE is Matthew Thurber's comic book anthropological study of the imaginary city of Volcano Park: a cross between Thomas Pynchon, Robert Altman and J.R.R. Tolkien. Over the course of the story we meet Peace Punk, a punker on the verge of a bourgeois lifestyle; Tom Chief, a beat cop with an identity crisis; and Groomfiend, a daffy creature who leads the narrative. “Matthew Thurber has singlehandedly revived the Surrealist program of revolutionary politics through dreamwork. 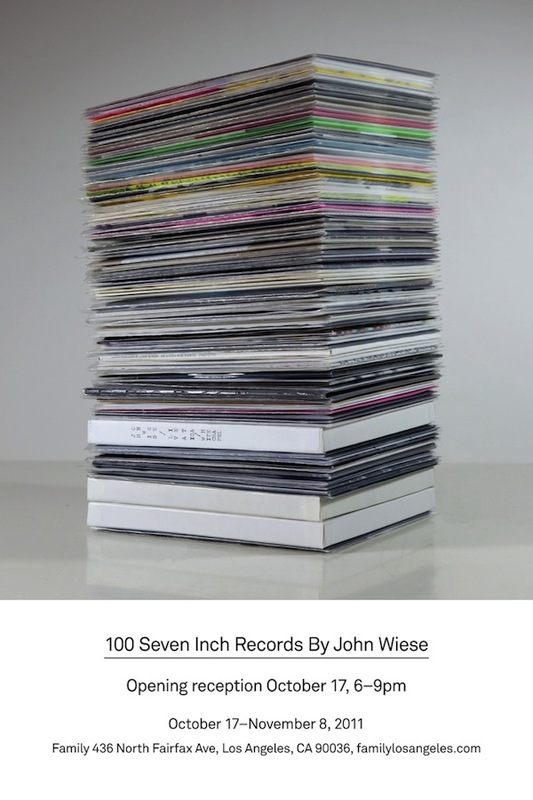 What more can you ask for in a comic-book?” This edition collects five issues of 1-800-MICE, plus 48 pages of new material."